2 Bedroom Detached Bungalow For Sale in Boston for Asking Price £164,950. 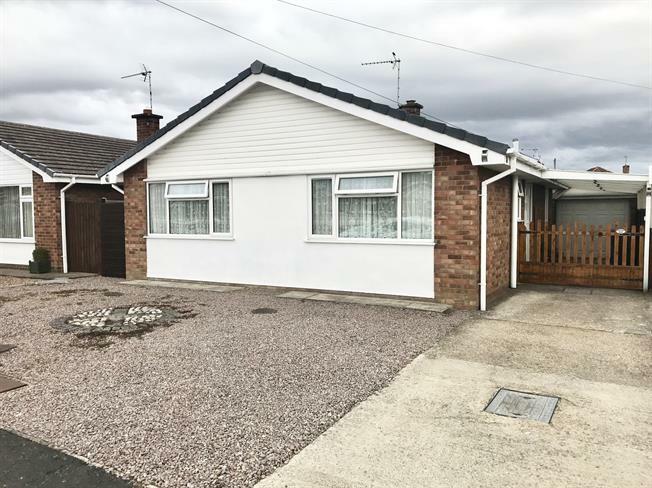 Situated in a quiet and sought after area, this two double bedroom detached bungalow has been modernised by the current owners. Having a good sized lounge, kitchen with breakfast bar and seating and a shower room with beautiful three piece suite, the property has also been tastefully decorated. Externally there is off road parking, a carport, detached single garage and a fully enclosed rear garden. Viewing is highly recommended. 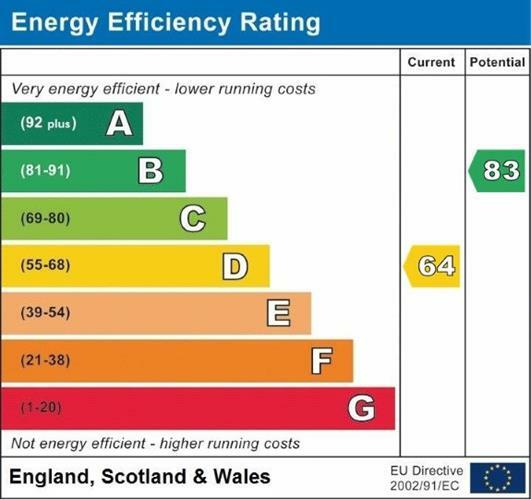 Accessed via uPVC side door and having radiator, ceiling light point, power points, door to storage cupboard and doors off to all main rooms. Double glazed window to rear. Having a range of fitted wall and base units, single bowl stainless steel sink and drainer unit, integrated electric oven, integrated four ring induction hob with stainless steel extractor over, space for washing machine, space for fridge/freezer. Radiator, ceiling light point, power points, breakfast bar with seating and side door leading outside. Double glazed window to rear. Wall-mounted electric fire, radiator, ceiling light point, power points, TV aerial point, laminate flooring and uPVC door leading to rear garden. Double glazed window to front. Radiator, ceiling light point, power points, laminate flooring and a built-in wardrobe. Double glazed window to side. Comprising three piece suite of low level WC, single enclosure shower cubicle with wall-mounted thermostatic shower and vanity unit with inset sink. Heated towel rail, ceiling light point, tiled flooring and shaving point. Up and over door, double glazed window to rear, power and lighting. To the front of the property there is a low maintenance gravelled garden with a driveway to the right hand side providing off road parking for at least two cars. The driveway extends down the side of the property where it is covered by a carport and provides access to the detached single garage. A side gate leads to the rear garden that is spacious and in the majority laid to lawn. The garden is fully enclosed by timber fencing and also includes a timber shed.